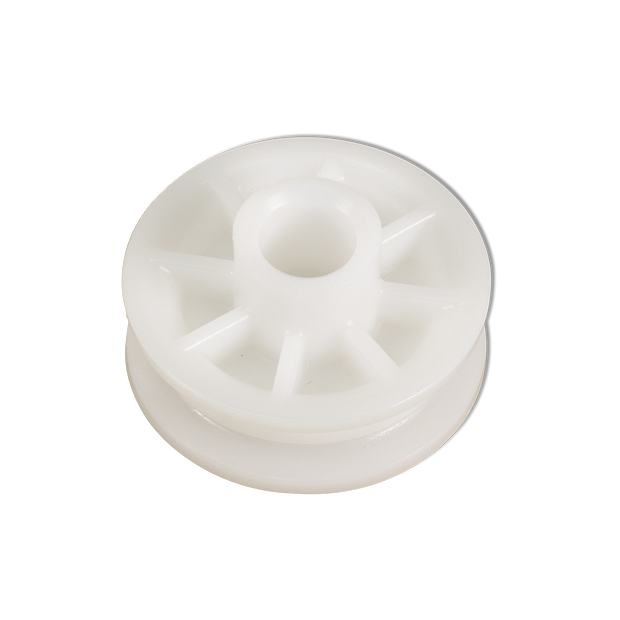 K144B0018 is a idler pulley (2"OD, 1/2"B) replacement kit. Compatible with Models ATS211 & ATS211R garage door openers. Check the manual for your specific model number before ordering.